The marine-robotics industry is growing rapidly. It is a crucial high-value/high-cost sector with considerable entry barriers to R&D. The full growth potential of this industry will be greatly enhanced with access to shared robotic research infrastructure. 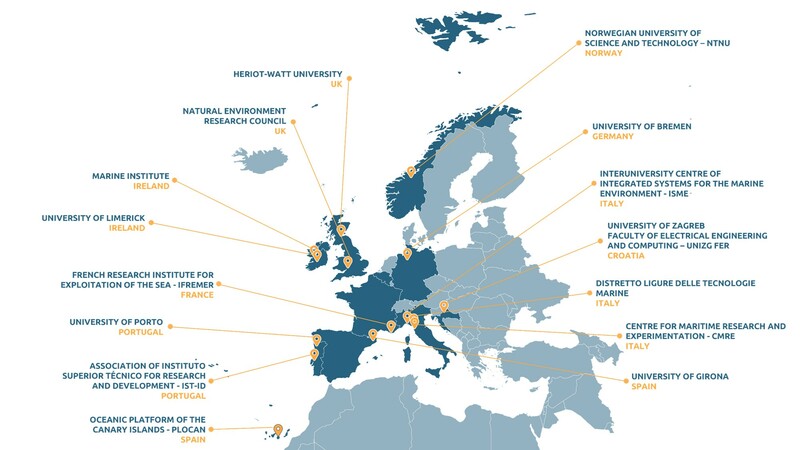 The main objective of the EUMR project is to open up key national and regional marine robotics research infrastructures (RIs) to all European researchers, from both academia and industry, ensuring their optimal use and joint development to establish a world-­class marine robotics integrated infrastructure.